How to know your style of leadership? You might be the company’s biggest maker of rain. You may be a brilliant strategy maker. You might be exceeding the performance goals for your unit or your whole company. But after you leave the company one day then what will be the things you leave behind? The only thing which you will leave behind will be your leadership legacy and that is related to your style of leadership and your natural role as supposed to your titles and responsibilities. Whether you can change your style of leadership easily? This evaluation is very necessary and you have to take some time out to understand where you stand in the style of leadership. Your style defines your values and perspective and knowing it will help you to communicate better with those you work with. Let us do this by understanding the different styles of leadership in detail and exercise this knowledge to evaluate yourself and improve the way you lead. 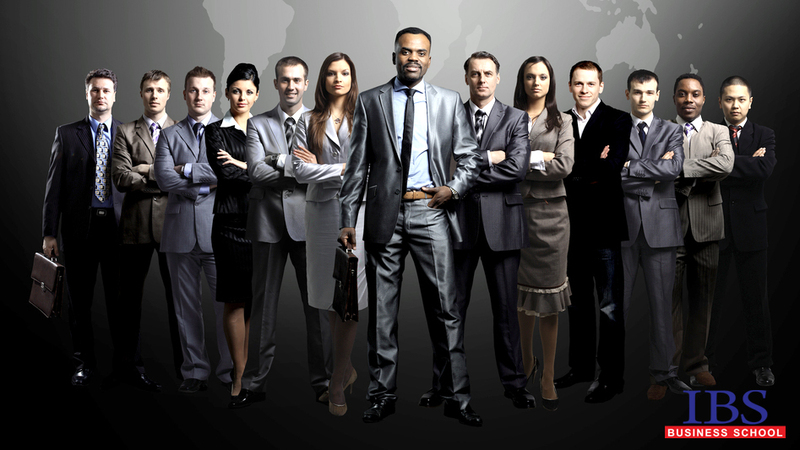 This style of leadership are generally seen in small organizations and untrained employees. Authoritarian leaders know exactly what has to be done, who has to do it and when it has to be completed. Although these kinds of leaders do not offer much room for wiggling but they often get the job done in time. But the drawbacks of authoritarian style of leadership are the absence of feedback and being dictatorial with the subordinates. Democratic style of leadership encourages both employees and the management to take part in the decision making process. This style is present with the experienced workforce and is positive and motivational for all the stakeholders and employees. Since everyone is included in the process of decision making, they have to be knowledgeable about the business, the process, the product and the vision statement. The drawback is that they may require more time to get things done. This leadership is sometimes called laissez faire leadership because of its minimal interference in the efforts of the employees. The hallmarks of the delegative style are trust and confidence. The employees have freedom to make decisions and get their works done. The delegative style of leadership is popular in the organizations which have employees which are experienced and educated and like to become good leaders by themselves. This type of leadership style is good but leaders have to be careful in using the style with the employees who are insecure, afraid of making mistakes or have difficulty in communicating with the others. You like to have power and a complete control. You don’t want to spend time for employee input. You tell your employees what to do, when to do it, and how to do it. Mistakes are not acceptable in your leadership. You don’t care what others think. You do what is best for yourself. You do not trust your employees at all. You listen to others, but you like to have the final word in the end. You like to have others also in the process of decision making. You recognize achievement and give it appreciation. You like to encourage collaborative work. You like your business to run through teams. You help employees grow and learn. You want to hear the employee opinions and work on it. You help employees to fulfill their potential. You want to have inputs from the employees when things go wrong. Your are not an expert in every areas of your business. You want followers to have control over the things. You encourage group members to create their goals. You give freedom to group members to solve their own problems. You are not good at following up with employees. You give little input as you know employees know their job better. You encourage your employees to form their own decisions. You don’t want complete authority and do not want more authority than others in your organization. You distribute your power to the entire organization. These leadership styles have advantages as well as drawbacks. If you really know which type of leadership style you have, then you can utilize it to achieve maximum results and you can also mix different styles to achieve maximum results from your leadership. Leadership does not come in a one- size- fitting-all package and leadership styles vary with different people and each one is good as the other. The only important thing is that you know your leadership style well and draw on its strengths to motivate, enthuse and lead your team in a positive path and manner. The ultimate aim should be to understand both your own leadership learning and to draw on the other leadership styles too. Don’t believe for the adage that “Leaders are the born leaders”. While some people are naturally able to excel as a leader some can really learn to lead provided it all is interesting for you. So know your style of leadership and learn from your weak points and adapt the strong points of every style. In doing that there is no doubt that one day you are going to be the excellent leader of your organization and can leave your leadership legacy as a benchmark for others to come!